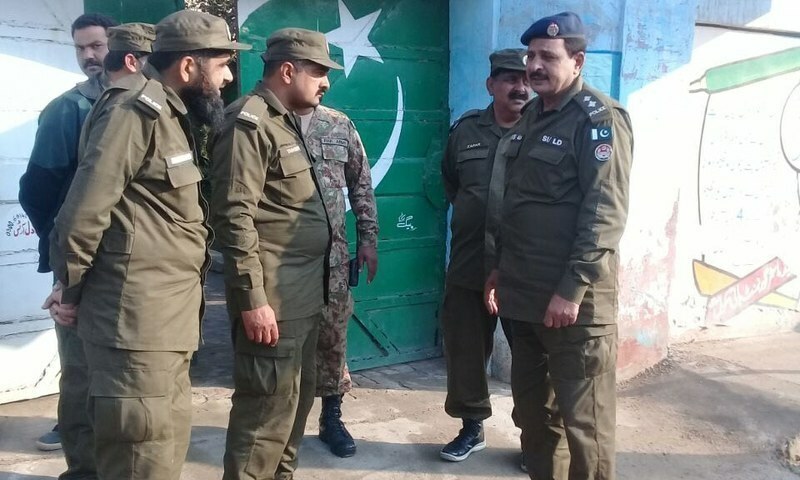 Rawalpindi police in a division-wide crackdown, which was launched last night and continued till morning, have arrested 55 workers of several religious parties, including the Tehreek-i-Labaik Pakistan (TLP). A Big Danda has been given to TLP workers as not even a single protestor is seen in Islamabad. The crackdown, carried out in Rawalpindi, Attock, Jhelum and Chakwal districts, was launched after a call by religious parties to hold a protest demonstration at Faizabad today. The protest was announced against the Supreme Court’s decision to throw out a review petition against its earlier verdict acquitting Aasia Bibi, a Christian woman who spent eight years on death row wrongfully accused of blasphemy. Although no major reaction was reported across the country in response to the petition being dismissed, reports were received of TLP workers gathering in Karachi, as well as others parts of the country. Subsequently, arrests were made in parts of Punjab and Karachi on Tuesday evening. The pro-active role of the law enforcement personnel and by the administration has been lauded by the public. Heavy deployment of Police on Faizabad Bridge along with water canons.